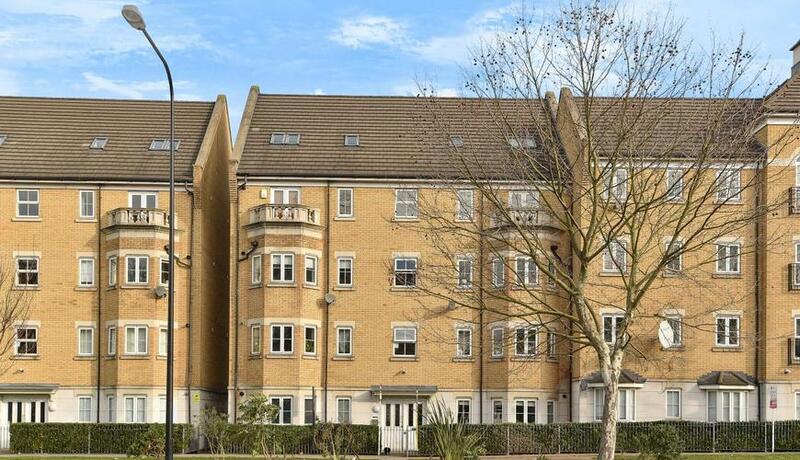 Set on the ground floor of this impressive modern block is this two bedroom flat. 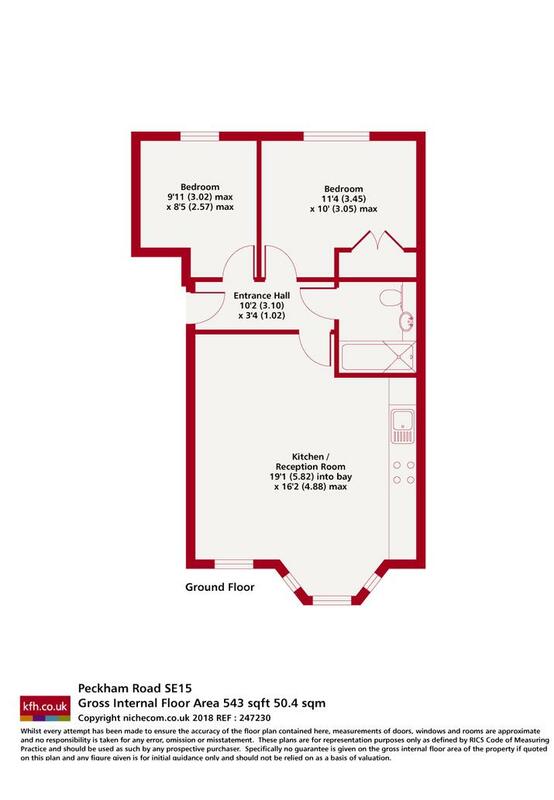 Located within proximity to Peckham Rye amenities and local transport links. Viewing's highly recommended.